Personally speaking, I find the spring beauty collections to be the least face-friendly, full of strange sparkly pastels that look oh-so-pretty in the pan but just don’t work on my thirty-mumble-mumble face. 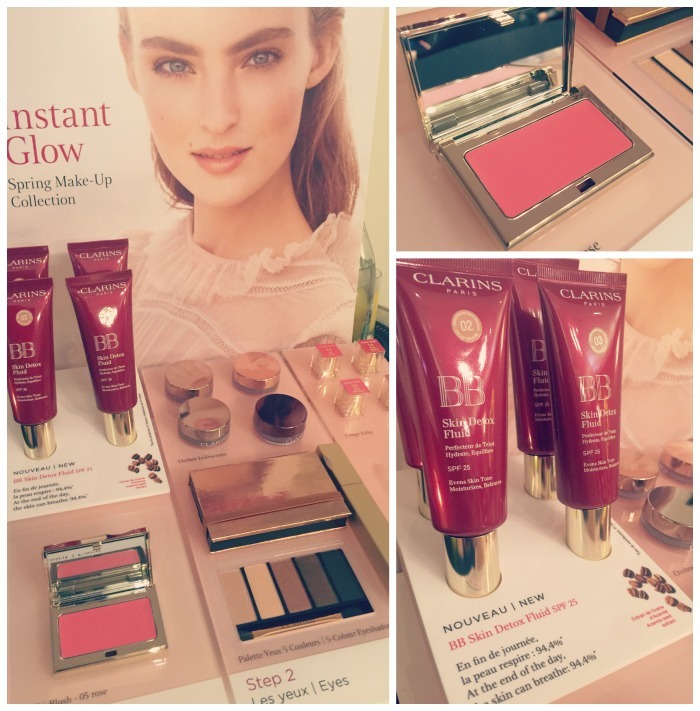 So it was with great enthusiasm and delight that I clocked eyes on the Clarins Instant Glow launch last week, a small but beautiful edit of products and shades that pretty much any woman can use and wear and love. I am so excited about the new Ombre Iridescent cream-to-powder shadows, which are – you guessed it – softly shimmering versions of the brand’s much-loved Ombre Mattes (which I wrote about here). 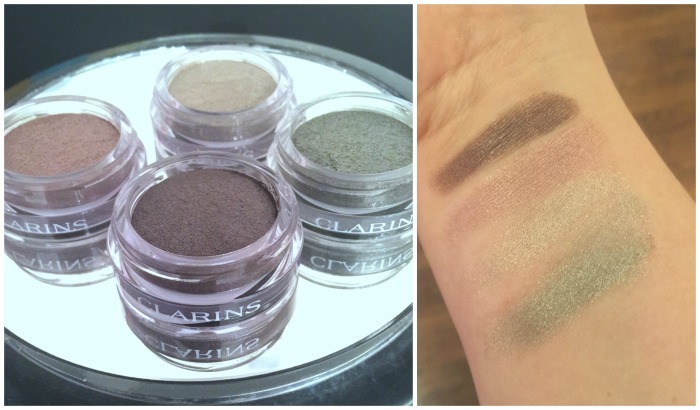 These are, simply, stunning: four soft-as-buttah pots of shimmering pressed pigments, in cool-toned, silvered shades. They're €22.50 and look fresh and pretty worn just on their own, with plenty of black mascara. Also lustworthy is this limited edition Spring eye palette, €41, with four gorgeous shimmering neutrals and one matte. 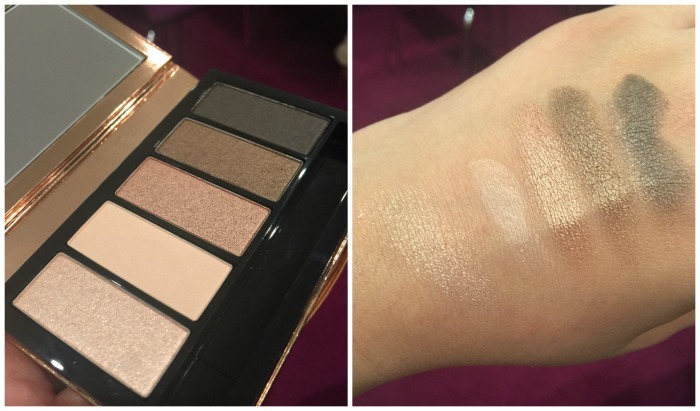 It swatched beautifully and looked stunning at the launch on the goddess that is Rozanna Purcell. The blush is dreamy, in a bright, cheery shade of pink. Unlike most other cream products, it can be layered over powder products because of its cream-to-powder formulation. It’s €21.50 and just all-round delightful. Four shades of Rouge Eclat lipstick, €23, and two new shades of the brand’s beautiful Instant Light Lip Perfectors, complete the collection. And here’s what it looks like on your average mortal: snapped at 7.30am on my way to work, this took me about 2 minutes to do, using only my fingers. And that kinda sums up what I love about the brand: they make life easy. I’m wearing the Ombre Iridescent eyeshadow in Silver Green and the Multi Blush in Rose, with a slick of one of my old, much-loved Instant Light Lip Perfectors. 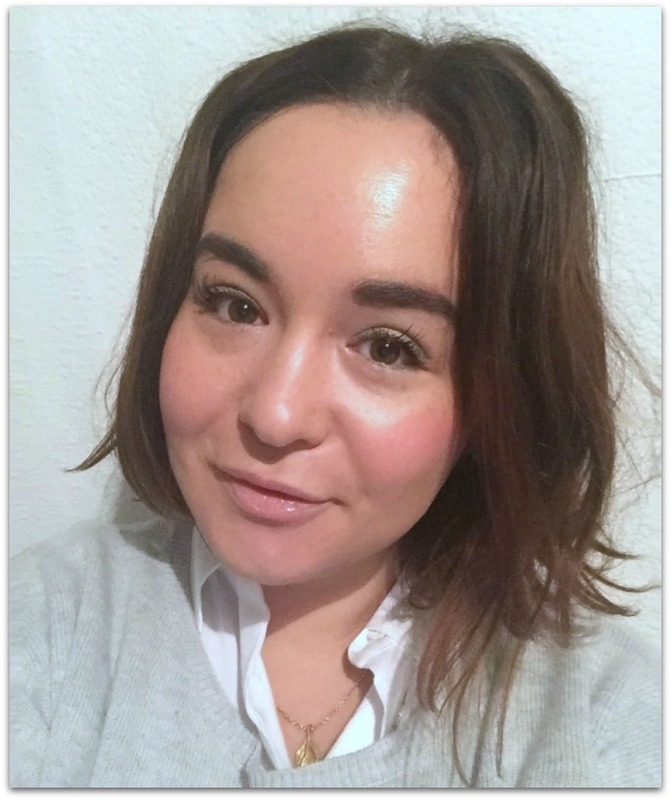 My base is another upcoming Clarins launch – a new version of their rather fabulous BB cream – which I’ll tell you more about in greater detail soon. Everything else landed on counter yesterday – so go on, tell me, what bits would you love to check out?